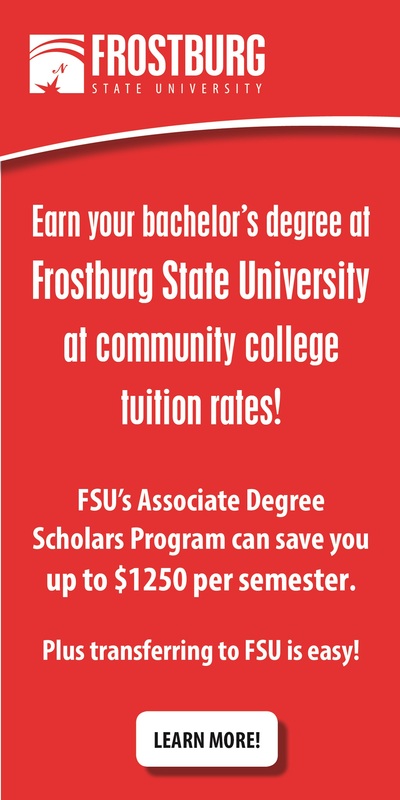 The Commuter welcomes advertising during the academic year. Our student-powered publication serves a readership of more than 6,000 students, faculty and staff. 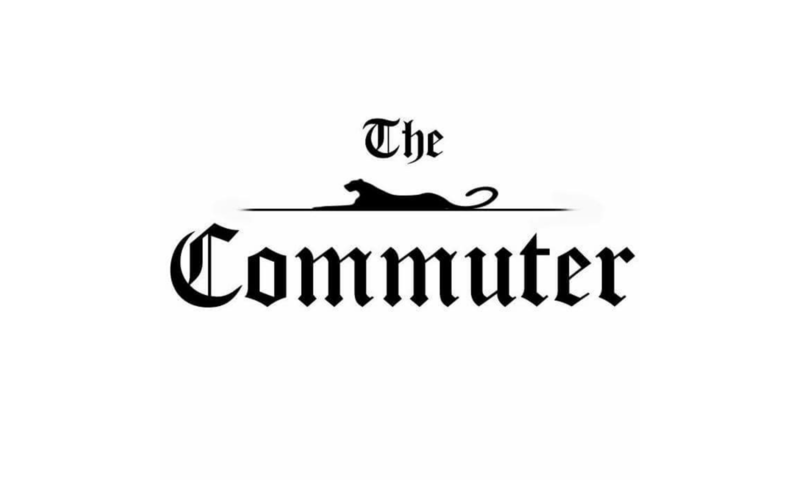 The Commuter publishes online and print editions, and maintains a social media presence through Facebook and Twitter. Deadlines and live dates for the Fall 2018 semester are attached in the following PDF file.